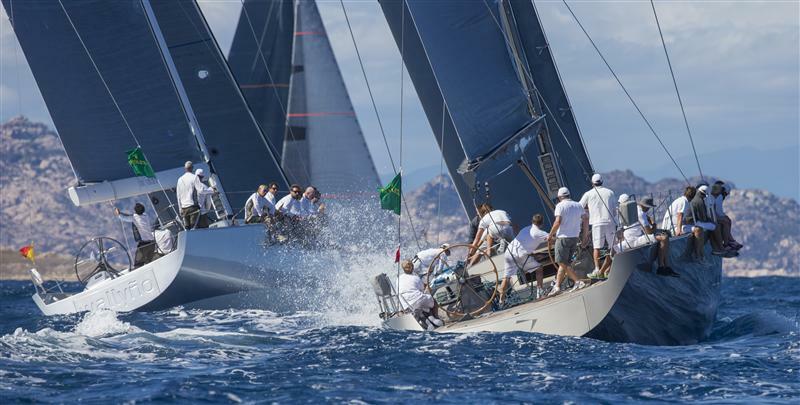 The fifth running of the Mini Maxi Rolex World Championship is one of the standout features of this year’s Maxi Yacht Rolex Cup. “There are some very successful businessmen and multiple world champion sailors racing against each other. Everyone is used to winning. It’s the pinnacle of our sport, you fight for every single inch,” Bella Mente’s Terry Hutchinson said. There is widespread belief that this is the toughest Mini Maxi Rolex World Championship to date. 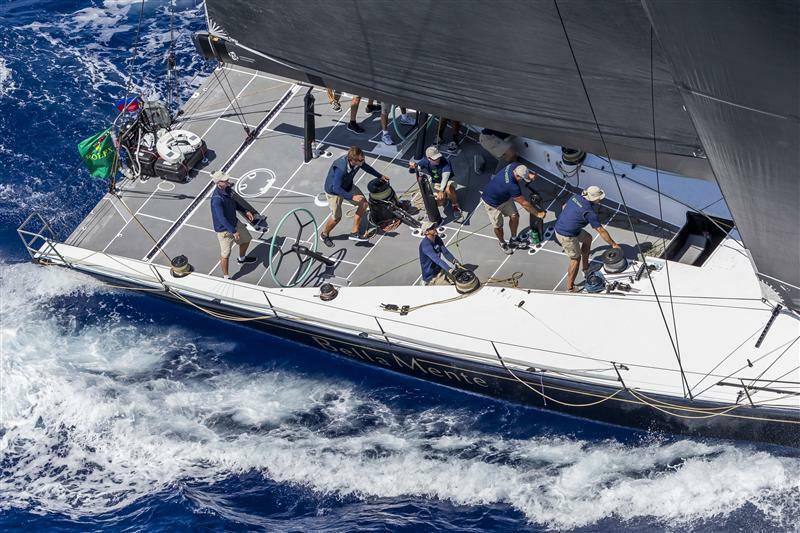 Today, the third day of racing, was proof that everyone is capable of winning with the two outsiders Caol Ila R and Shockwave making the most of light, unstable conditions during two windward/leeward races to each take a first and third place. Alegre leads the overall standings going into the second half of the week, ahead of Robertissima III with Ràn 5 in third. 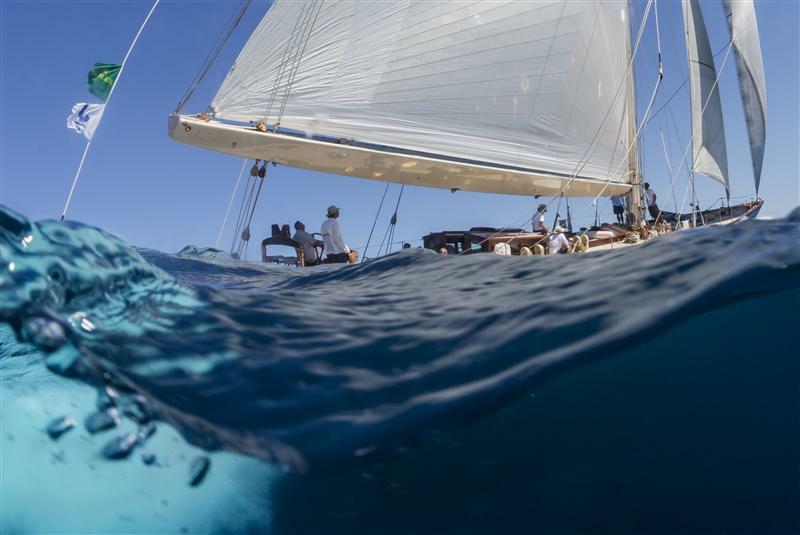 The fleet was presented with a classic Costa Smeralda course: 31nm up through the twisting channel separating the Maddalena Archipelago from mainland Sardinia. Rainbow proved the most adept, winning the three and a half hour race and in so doing climbed above Lionheart to lead the class with two days racing left. 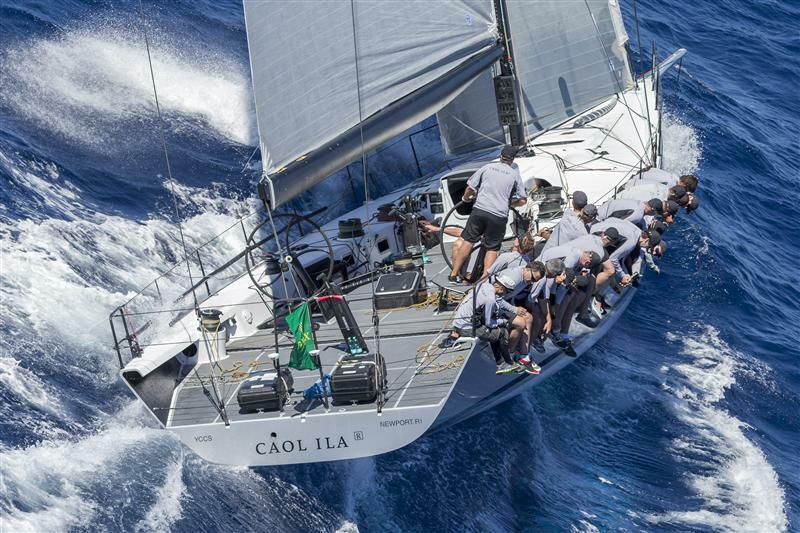 The Wally Class took on the same course as the J-Class today. 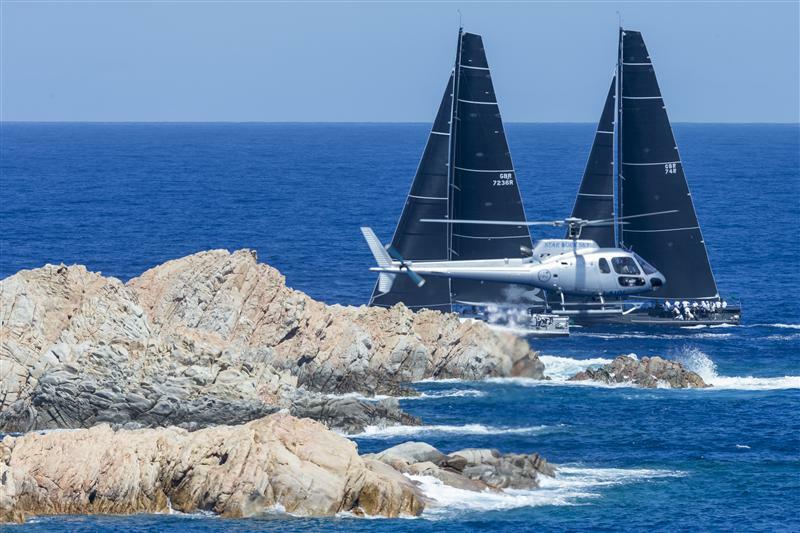 The latest interpretation of the concept, the 100-foot Wally Cento Magic Carpet 3, finished the course in just under three hours, beating last year’s overall class winner J One into second place, with International Maxi Association president Claus Peter Offen taking third in Y3K. These three lie atop the standings after four races. J One holds a one-point edge over Magic Carpet 3 and Y3K. 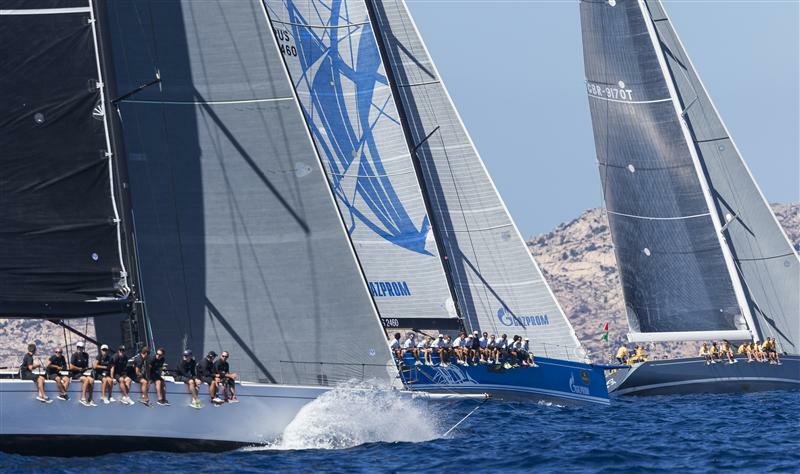 Today’s 23.5nm race proved there is plenty of competition in prospect during the final two days. 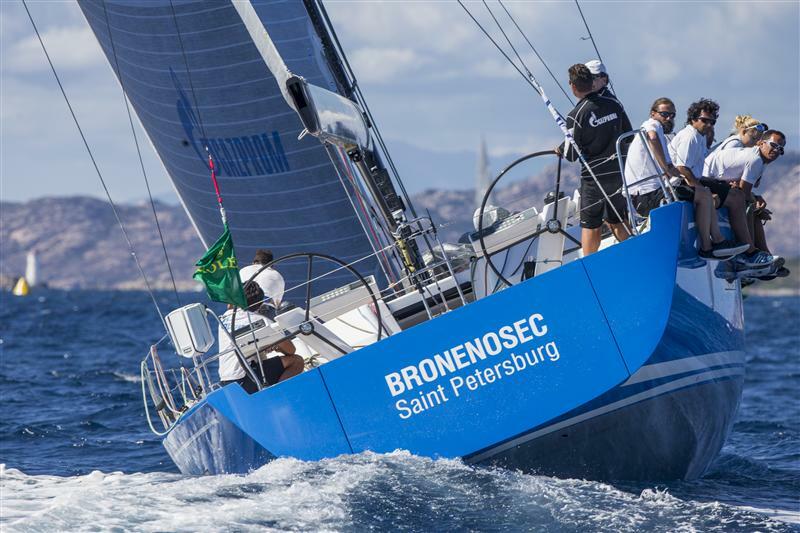 The 62-foot Bronenosec took the honours today, denting the previously perfect scoreline of the 79-foot Lupa of London. Lupa still leads the class, but Bronenosec has closed the gap to three points.